Shirokanedai, located approximately 3 kilometers southeast of Shibuya station, can be accessed via the Tokyo Metro Nanboku line and the Toei Mita Line. Largely residential and not as commercial as the other expat neighborhoods surrounding it, it is still home to Platinum dori which features high-end shops, restaurants and cafés. Our apartments in this location are perfect for those who want to escape the crowds but still be within a stones through of the action. 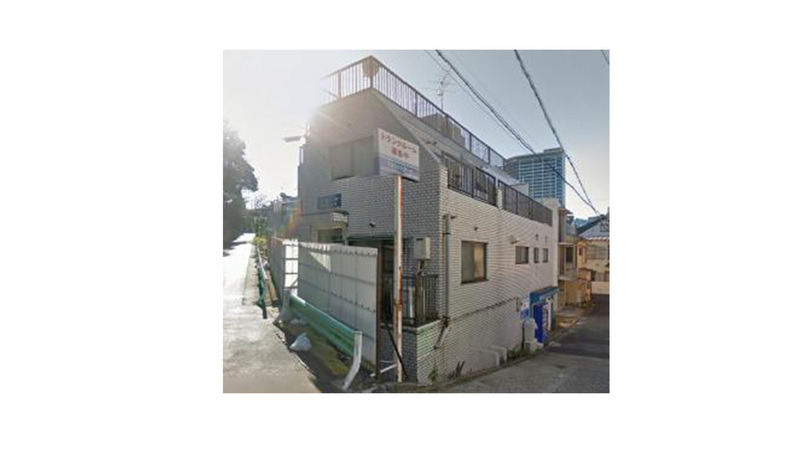 Fontana can assure that we can offer budget priced apartments that will meet your needs and within five to fifteen minutes radius from the Shirokanedai station.